Hi lovelies! I hope that you all are having a wonderful week so far. It occurred to me today that we are now over half-way through January and I still haven’t told you about my goals for the year. To be honest, I’ve sat down to write them a few times but haven’t really been feeling it. So rather than write an official list, I wanted to highlight a particular goal I have for the year: to stop being a picky eater. I’ve touched on it before, but I’ve always been kind of picky when it comes to food. Growing up, I would seldom touch vegetables besides butternut squash (yes, I was obsessed even then) and my ideal diet consisted of Kraft Macaroni & Cheese. My mom made sure that I ate healthy of course, but it was always a struggle. In fact, she first convinced me to eat salads because, “one day, a boy was going to take me out on a date and it would be embarrassing if I didn’t eat salad.” And voila, I started liking them. But even though I eat a healthy diet full of lean proteins, fruits, veggies and whole grains, there are still certain foods that I just don’t touch. I avoid eggs, seafood, shellfish and brussels sprouts all because I don’t think I will like them. But really, I don’t actually know how I feel about them because I’ve never tried them as an adult. Over the past few years expanding my eating habits has been a true goal of mine. I discovered that I love mushrooms and am starting to come around to sushi. (Sashimi and I still aren’t friends yet, but I’m working on it!) So the other night I decided to go to head-to-head or more appropriately fork-to-mouth with brussels sprouts. One of my girlfriends loved them so I decided to be brave and give them a shot. I’m not sure what I expected them to taste like, but I was flabbergasted (such an underated word!) when I realized how much I liked them! -Are there any foods you don’t like? 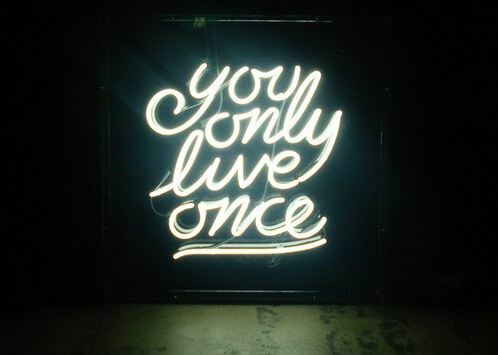 Or are afraid to try? -Have you let fear hold you back in any area of your life? I obviously just followed you on Pinterest. 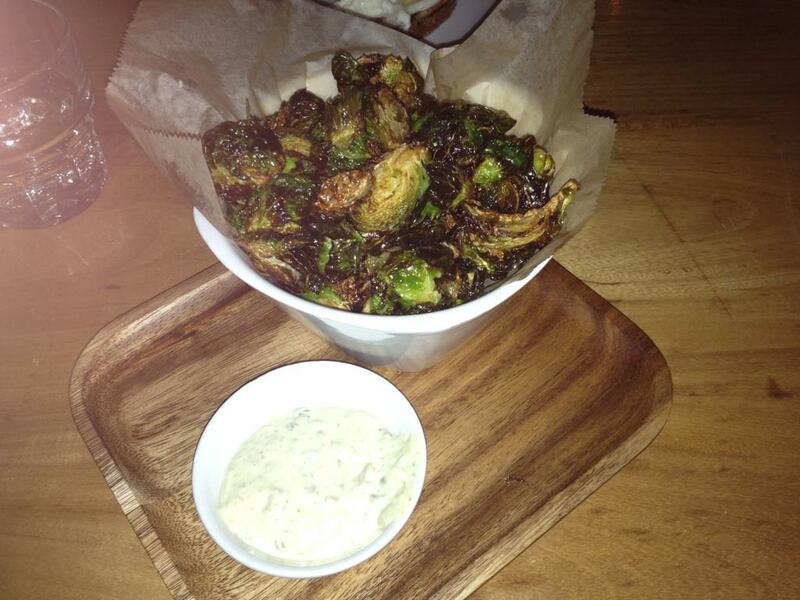 I JUST tried Brussel Sprouts at Spruce for the first time and same thing – I loved them! Now I NEED to try them at De La Rose! I can do nigiri sushi (walu only) but not yet sashimi. I also love all tomato products (sauce, salsa) but will not get NEAR an actual tomato or ketchup!